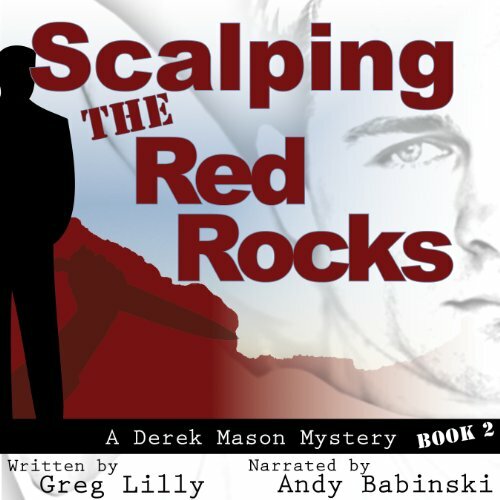 Showing results by author "Greg Lilly"
Something's askew in the red rocks of Sedona, Arizona. The town's inhabitants are divided by urban growth. Some entrepreneurs try to make a quick buck by selling out the very aspect of the town that drew them: the awe-inspiring views and natural beauty. Spirited, passionate, and a bit mettlesome, Derek Mason helps his aunt Ruby find her place in the New Age haven, but instead they discover her real estate agent scalped in an empty condo. Derek Mason arrives in Charlotte, North Carolina for the funeral of his Aunt Walterene. He encounters the family who sent him away because he revealed he was gay. His mother and Uncle Vernon want him out of town because of Vernon's senate campaign. His sister and Aunt Ruby urge him to stay. His cousin Mark denies their past relationship. Derek uncovers mysteries in the death of a family gardener, possibly at the hands of a young Vernon.